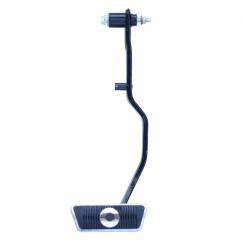 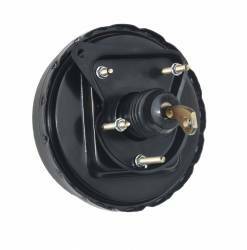 New 9" slimline direct fit power brake booster, master cylinder & Brake Pedal for Automatic Transmission Vehicles. 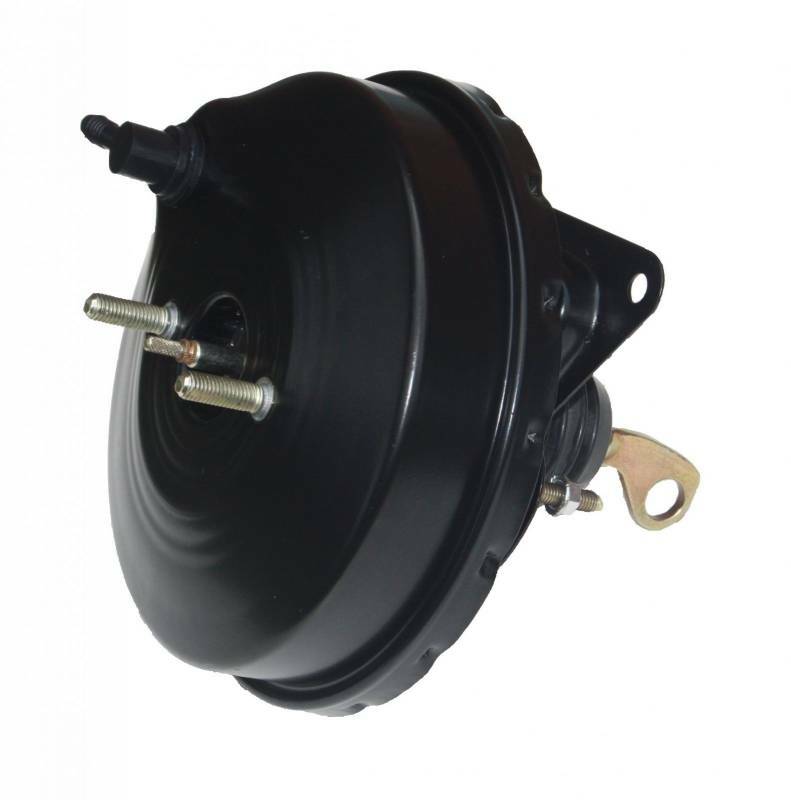 This top quality power brake booster is designed mount directly to your factory firewall. 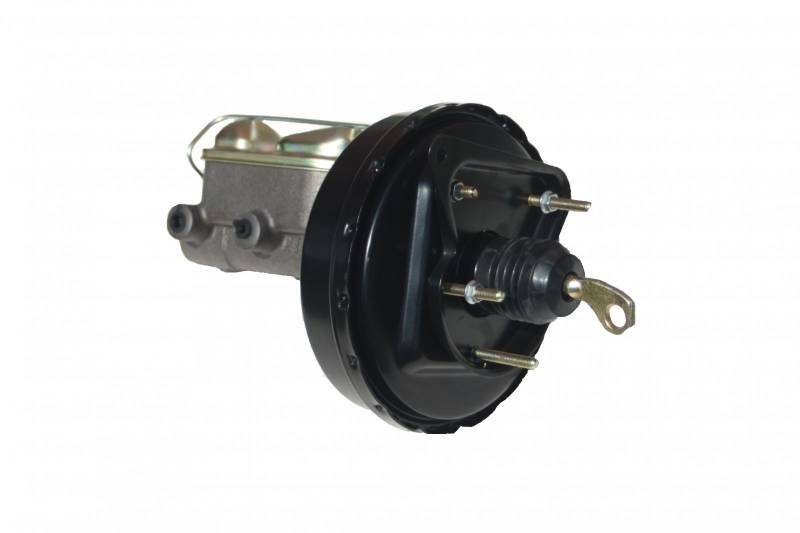 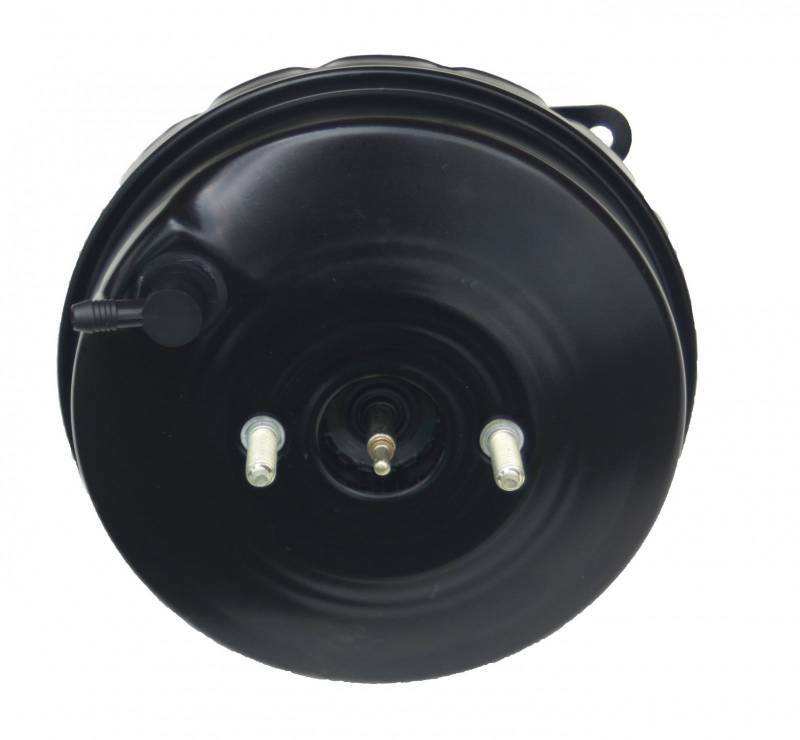 This power booster works great as a factory replacement or as an upgrade from manual to power brakes for vehicles with automatic transmissions. 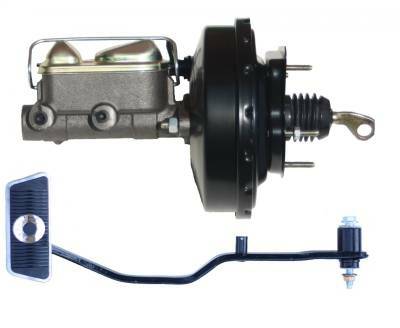 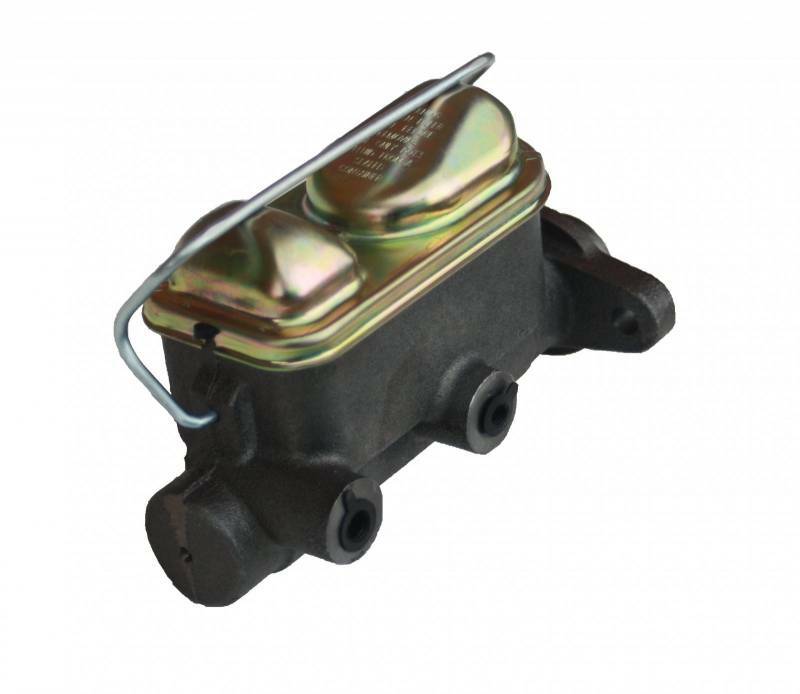 Also included in this kits is a new factory style 1" bore master cylinder. 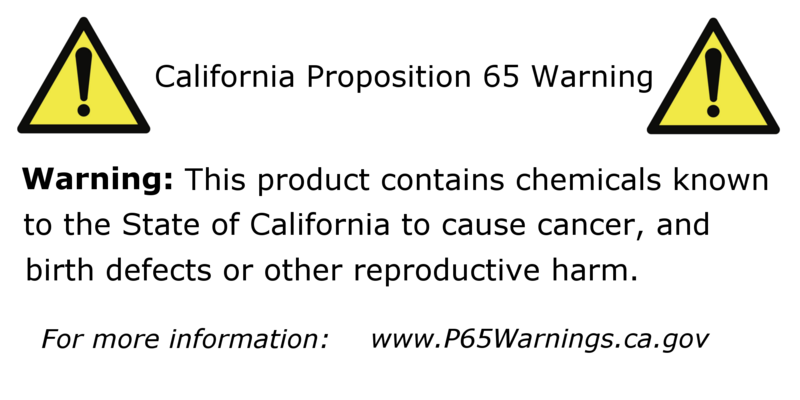 Note: If switching from manual to power brakes a power brake pedal is required.